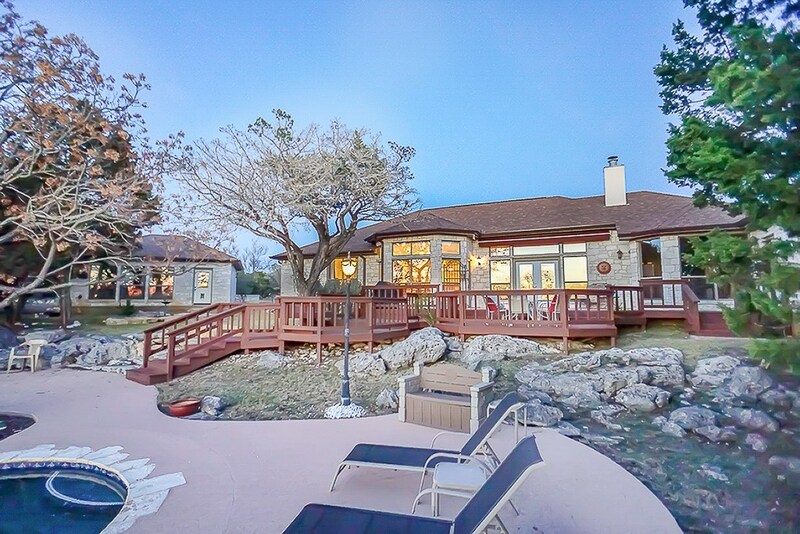 Tucked in a secluded corridor of Saddlewood Estates, this hilltop home boasts traditional elegance. 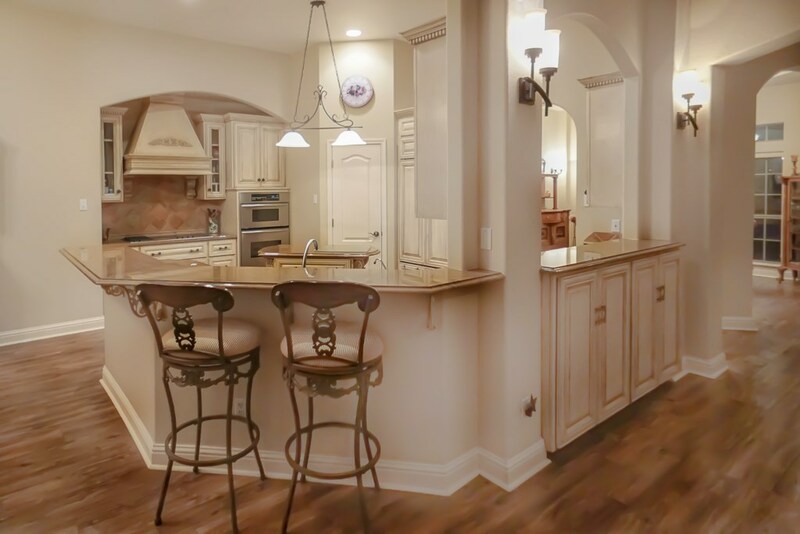 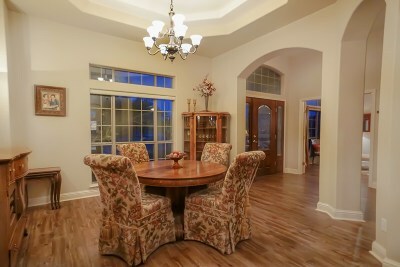 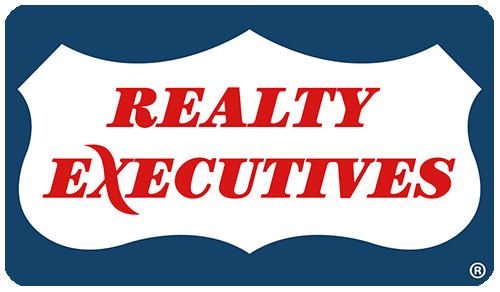 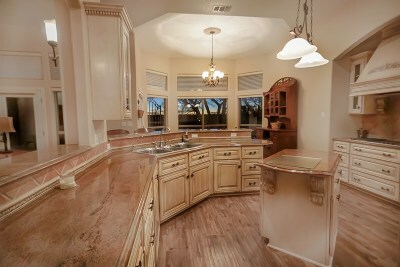 Open concept with formal dining & office. 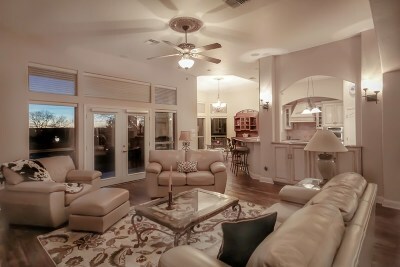 Split floor plan w/2 guest suites & 3rd bedroom. 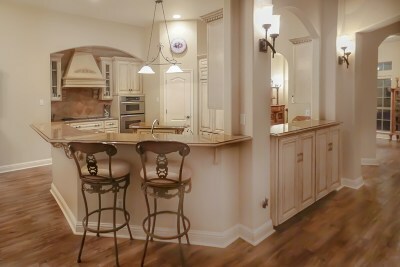 Custom cabinetry w/ splendid detail throughout kitchen; custom Sub-Zero fridge, breakfast nook & double ovens for the home chef. 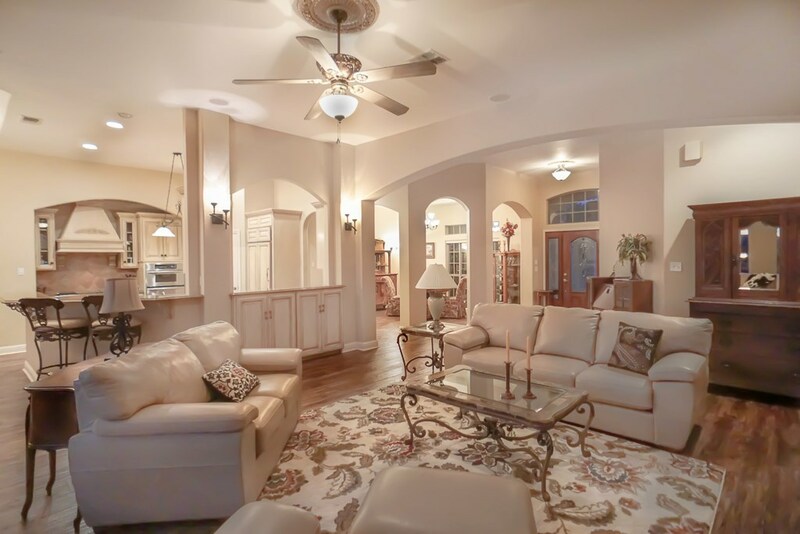 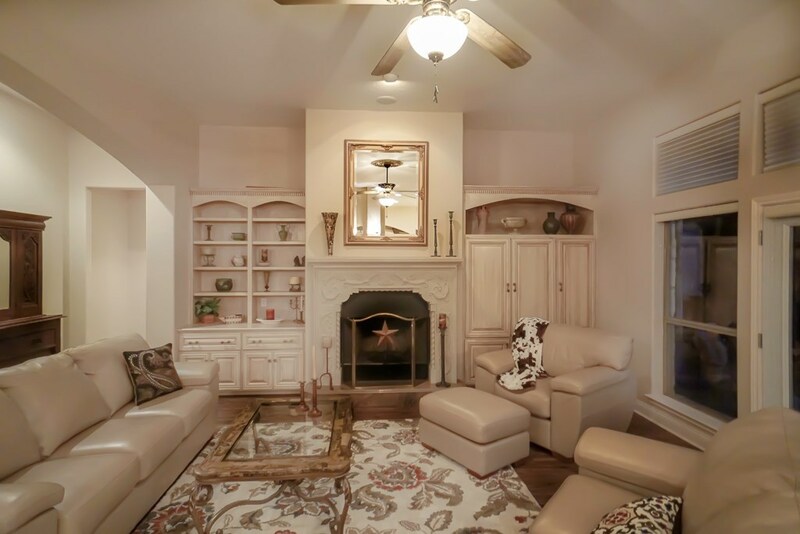 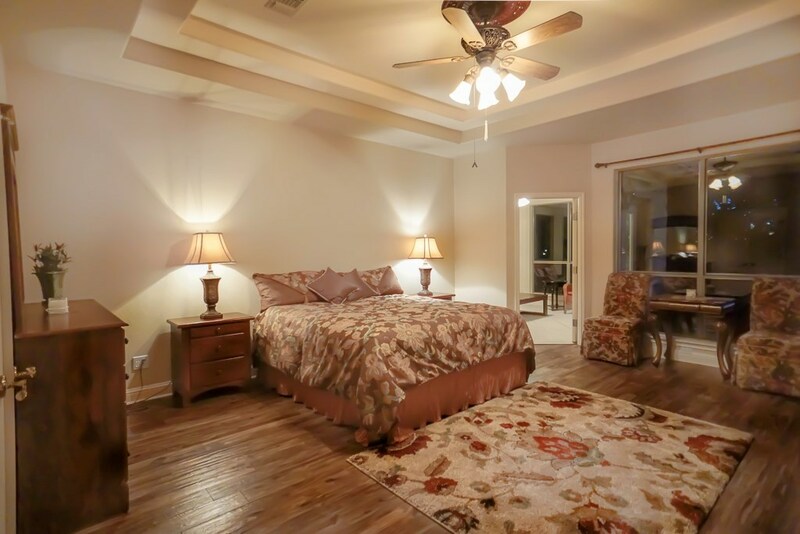 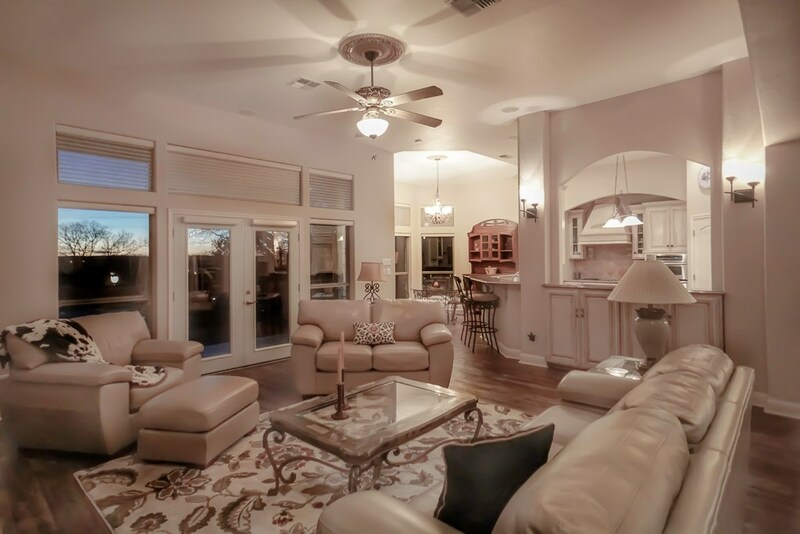 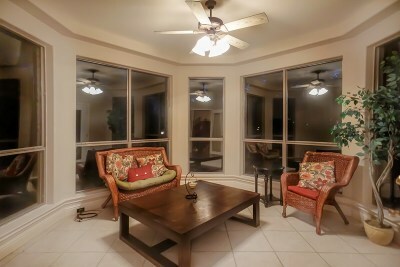 Large master suite w/ private sun room & patio access. 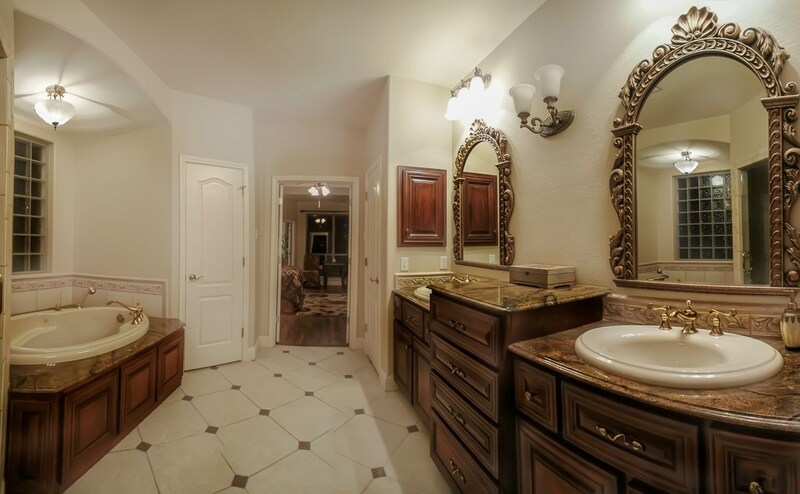 Master bath offers double vanity, walk-in closets, separate tub & shower w/ornate tile work. 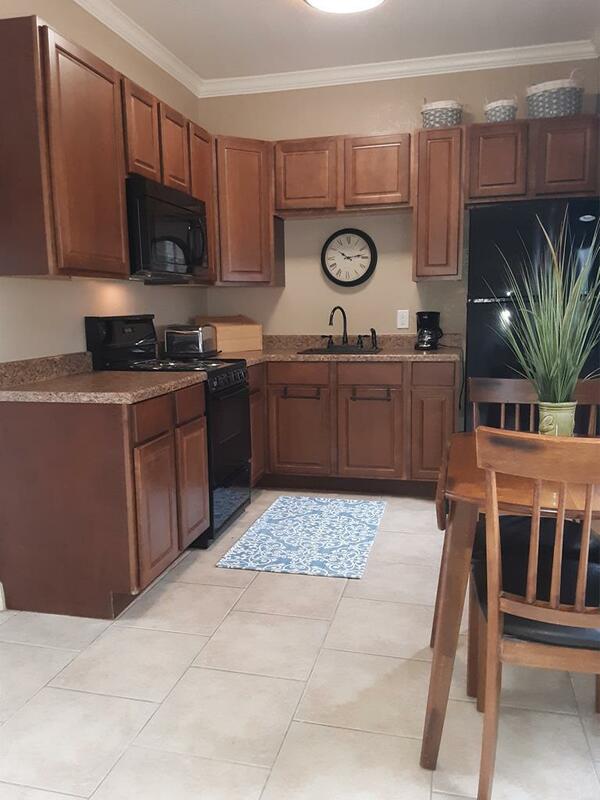 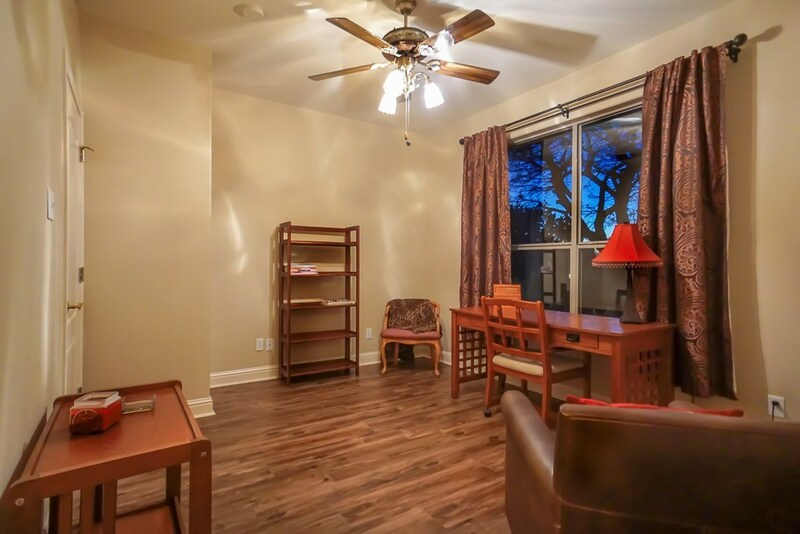 Main living has adjustable sun shades, large windows & lovely natural light throughout. 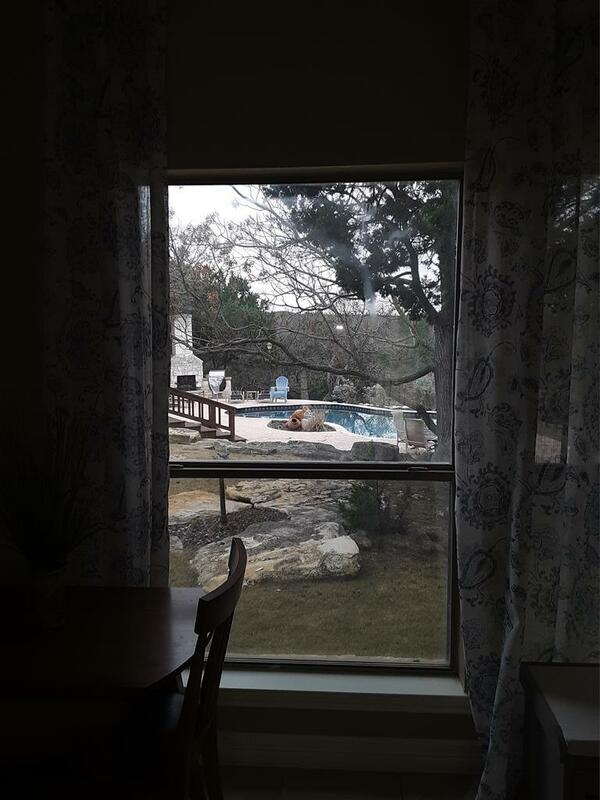 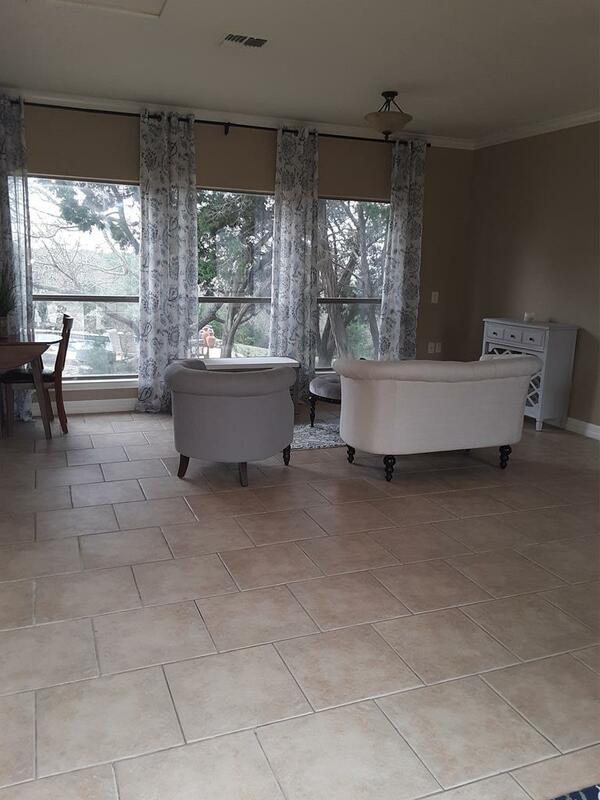 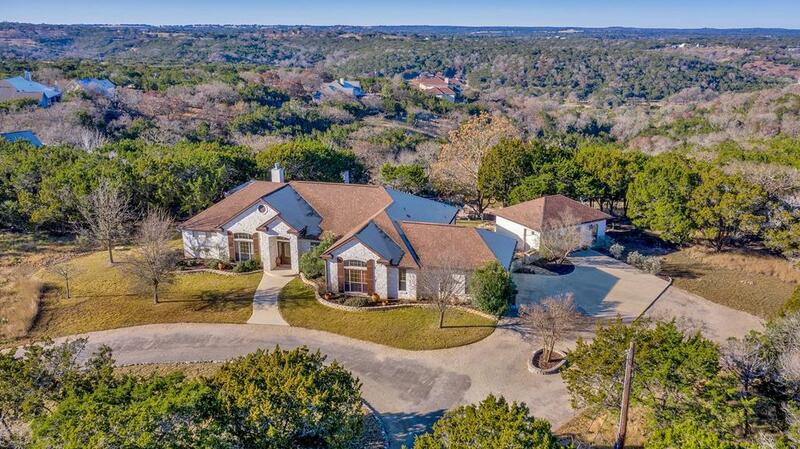 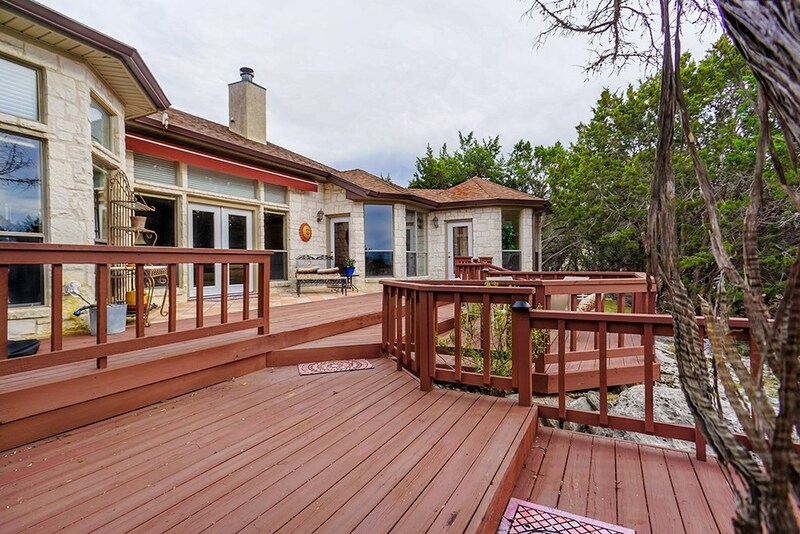 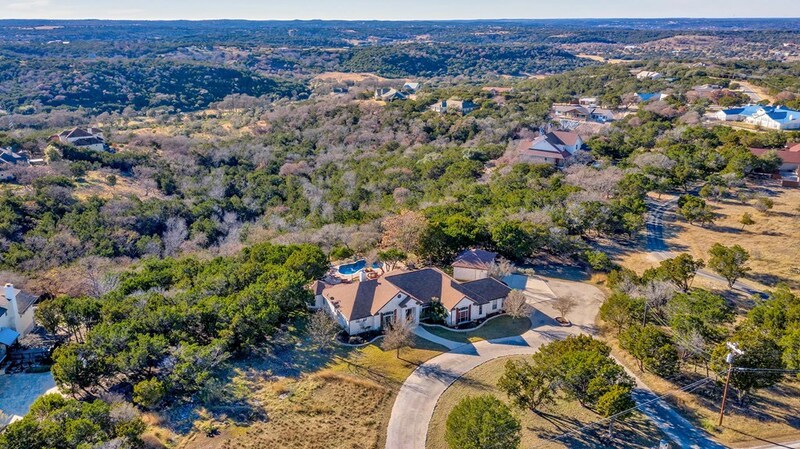 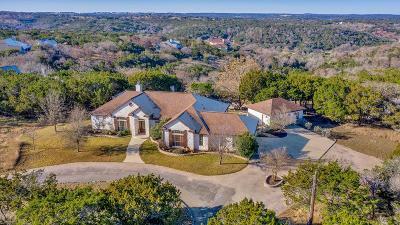 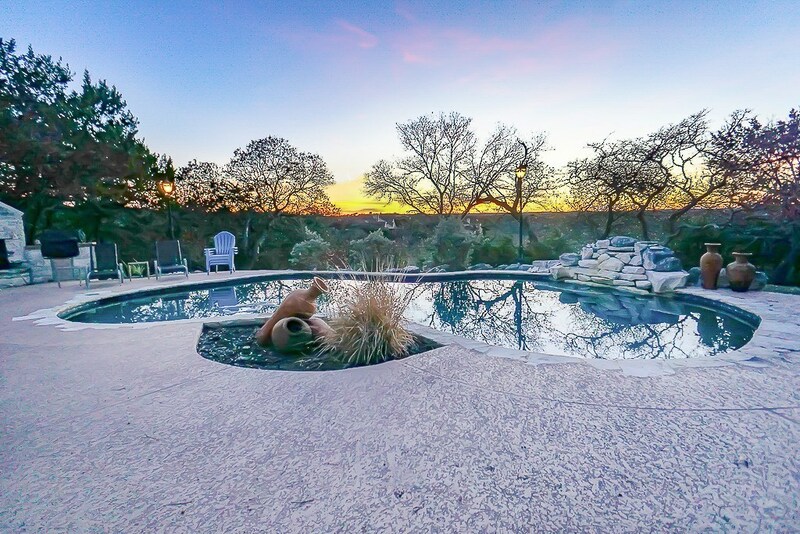 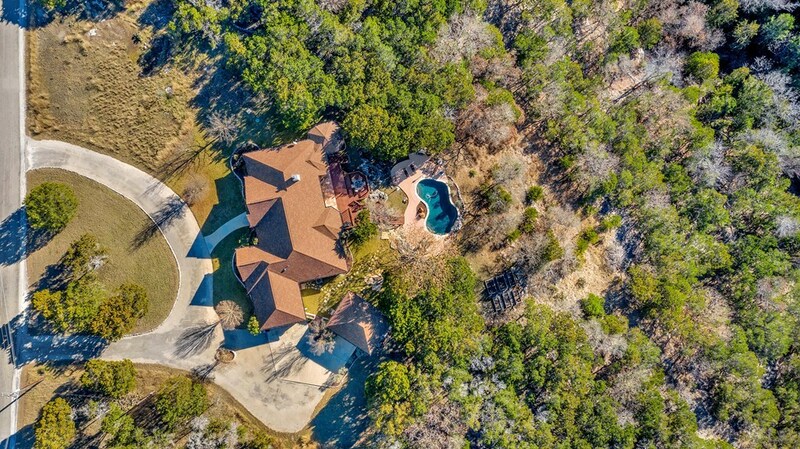 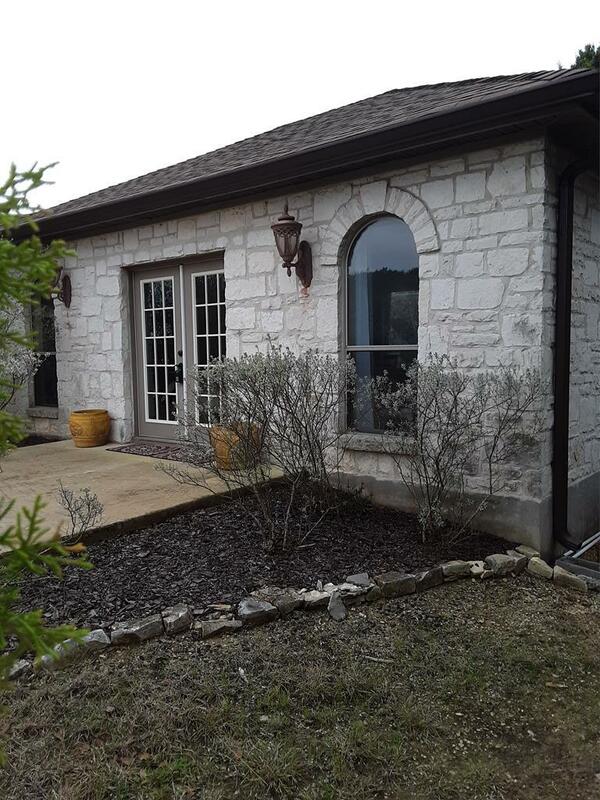 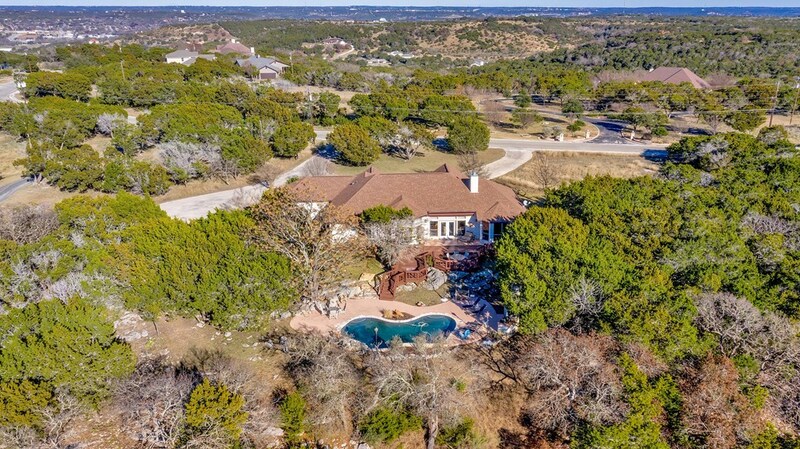 Step out onto the tiered deck for miles of Hill Country views & enjoy sunsets over the waterfall pool while entertaining around the outdoor fireplace w/built in grill & fridge. 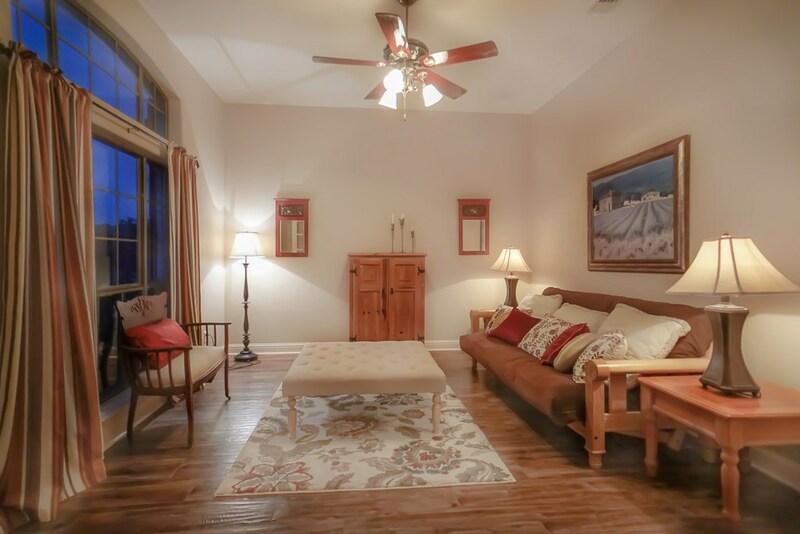 Main house 3,254 sq ft & detached guest house offers 520 sq ft. 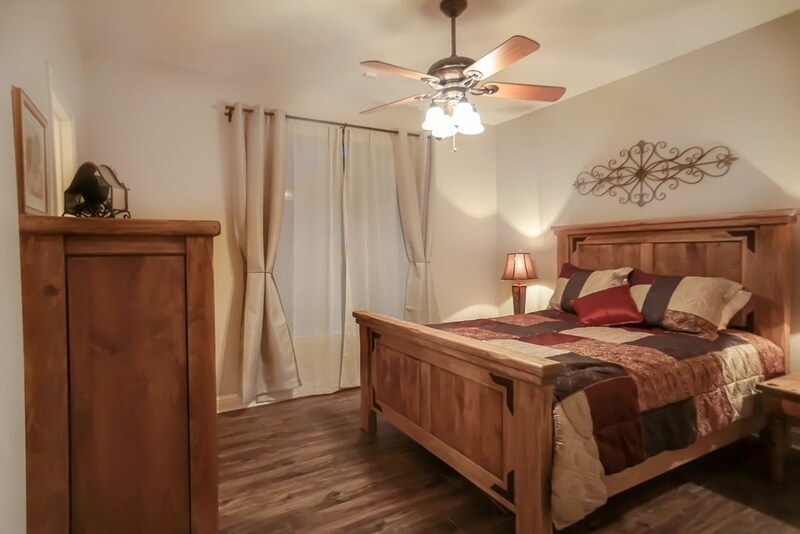 Bedroom 3 Dimensions: 13' x 10'10"
Bedroom 4 Dimensions: 13'4" x 11'11"
Dining Room Dimensions: 13'4" x 11'6"
Office Dimensions: 14'8" x 12'6"
Other Room Dimensions: 12'4" x 12'4"